The staff at Philippe Jacquet & Associates were some of the first professionals in the United Kingdom to offer their clients the convenience of Skype sessions for counselling, psychotherapy and business coaching. This is a highly valuable treatment possibility that provides individuals to access qualified and expert specialists without having to travel. From Nairobi clients can set up a schedule to meet with a counsellor or psychotherapist, choosing a time that is most convenient for their needs and that works for the therapist. For clients, the comfort and ease of having the session from your own home, office or any location with internet access a great benefit. It is also a very good choice for clients that may have difficulty in traveling to see the therapist or counsellor. With the ability to have sessions online there are fewer issues with privacy. As well, clients can choose to schedule the session at their convenience when they have time at work or at home. 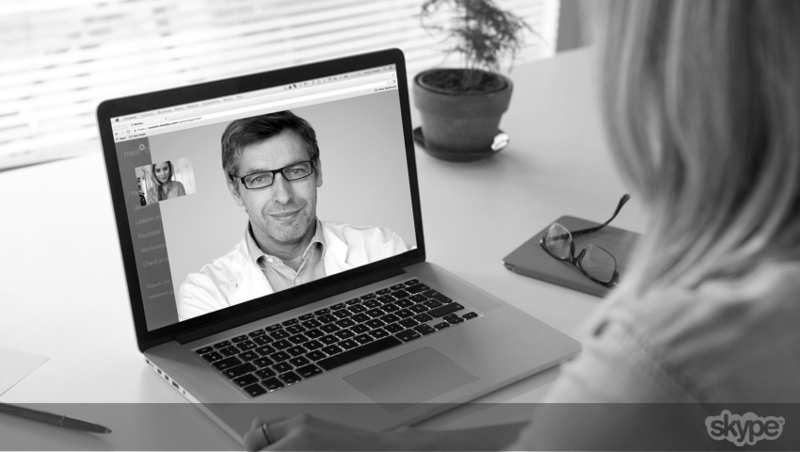 Currently throughout the United Kingdom, Skype sessions are used to provide excellent quality care for patients. The major private health insurance providers recognise the value of therapeutic treatment for patients as just as effective and patient-centred as traditional in-office visits. With Skype sessions, clients interact with their therapist, counsellor or coach just as if they were in the office. For some individuals, the ability to talk online rather than in a face-to-face setting may even make the first few sessions less anxiety provoking and stressful. During the sessions, the client and the therapist will speak in complete confidentiality. There is no recording of the session unless the client and the professional agree on this for some reason. The therapist will discuss all confidentiality issues with the client before the sessions begin. The process for starting a Skype therapy session with the professionals at Philippe Jacquet & Associates is very easy. You will simply need to contact Philippe Jacquet by email, or you may have questions you wish to ask by calling by phone. Email is typically much easier as the professional will be working from one of the offices in London, so coordinating time zones does not become a challenge. Once you have made the request the sessions will be prepaid using PayPal. This is a secure online payment site that allows you to use PayPal or your credit card to complete the transaction. Just as soon as the payment clears, which is typically in a few business days, you will be contacted to book an appointment. At the time of your scheduled appointment, you will connect via Skype and start your session with your therapist.